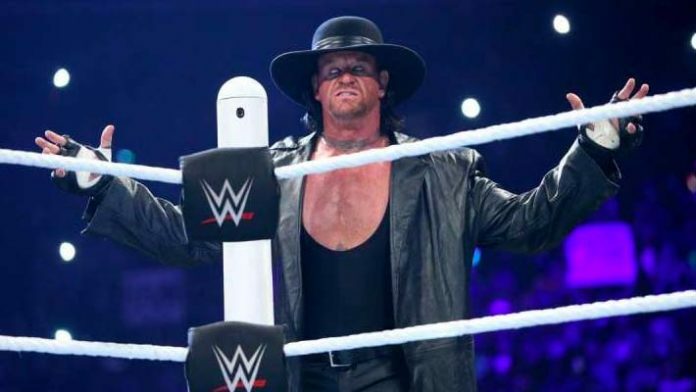 Born as Mark Calaway, he is a four-time WWF/WWE champion and three times World Heavyweight Champion and six times WWE World Tag Team Champion. who became known for his gothic, undead persona after competing in the WCCW in 1984. 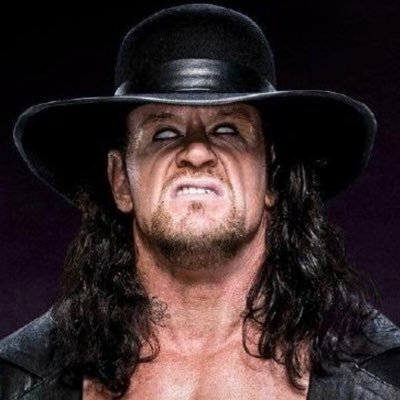 Undertaker is regarded as an one of the greatest professional wrestler of all time. He began his career in 1984 wrestling under various gimmicks World Class Wrestling Championship. 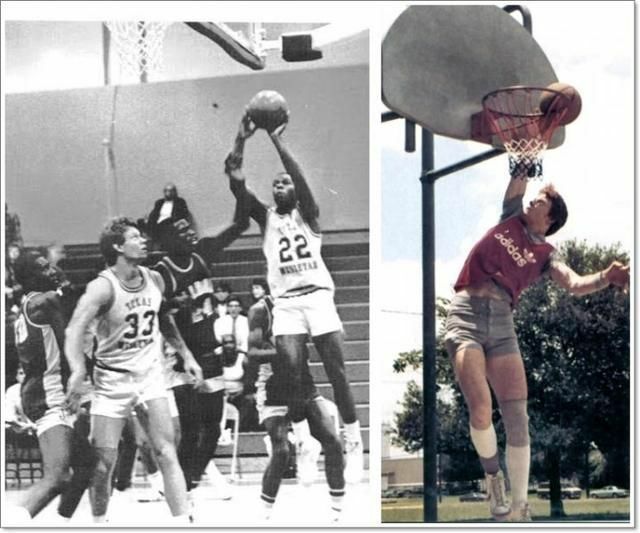 He use to play basketball at young age at Waltripp High School and at Texas Wesleyan University. As a compliment to his WWE persona, the character Kane acted as his half-brother; together they formed the Brothers of Destruction. He had four older brothers named David, Michael, Paul, and Timothy. 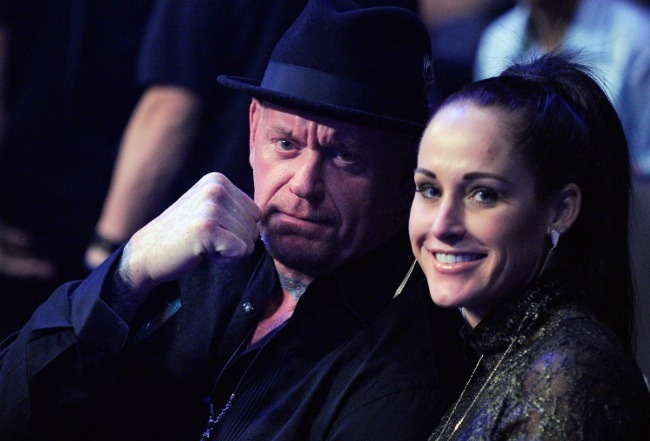 He married third wife, former wrestler Michelle McCool, on June 26, 2010. They had a child named Kala Faith Calaway in 2012. He has two daughters from his second marriage.